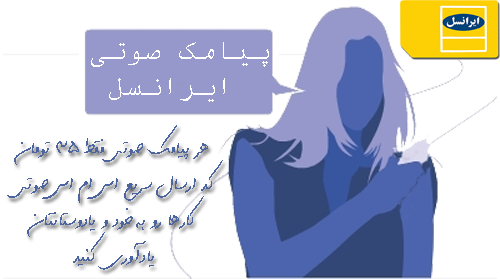 گوشی جدید سونی با نام Xperia U و سیستم عامل اندروید هم اکنون با قیمت ۳۱۰ دلار و ۲۳۵ یورو در هندوستان پیش فروش می شود . Sony already launched its Android flagship smartphone, the Xperia S, in India. However, the company still has a few more Xperia NXT device that are about to make their debut on the market. 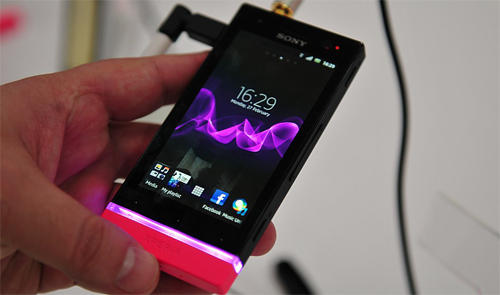 So far, only the Xperia U has been confirmed and is now up for pre-order at leading retailers across the country, but Xperia P and Xperia sola may follow soon. for Rs 17,399 (325 USD or 250 EUR) outright. [ADAMRK=1]However, it appears that Flipkart is offering customers a much better deal on the Xperia U, as the smartphone has a Rs 16,499 (310 USD or 235 EUR) price tag attached to it. Unfortunately, Flipkart does not take pro-order for the Xperia U yet. The good news is that Sony Xperia U is expected to hit shelves in the second week of May. If nothing goes wrong we might see this one going on sale next week. Sony Xperia U was officially unveiled back in February at Mobile World Congress 2012, along with the Xperia P.
The smartphone will be shipped with Android 2.3 Gingerbread operating system out of the box, but Sony promised an upgrade to Android 4.0 Ice Cream Sandwich will be available soon. The Xperia U sports a more than decent 3.5-inch LED-backlit LCD capacitive touchscreen display that supports 480 x 854 pixels resolution and is based on Sony Mobile Bravia Engine technology. On the inside, the smartphone packs a dual core STE U8500 processor clocked at 1 GH, a DB8500 graphics processing unit, 4GB of internal memory and 512MB of RAM. Sony Xperia U does not come with a microSD card slot for memory expansion, with is a real downside due to the low storage amount.